Integrity and Integration are not same! But are connected!! Just an attempt to simplify words! Integrity and Integration!! We should build up integrity within! It is nothing but becoming one with ourselves! Everything else become perfect once one is true to oneself! We need not remember everything when we say the truth! Telling truth and being truthful are part of building up integrity! But we cannot limit the word integrity into this little bin! 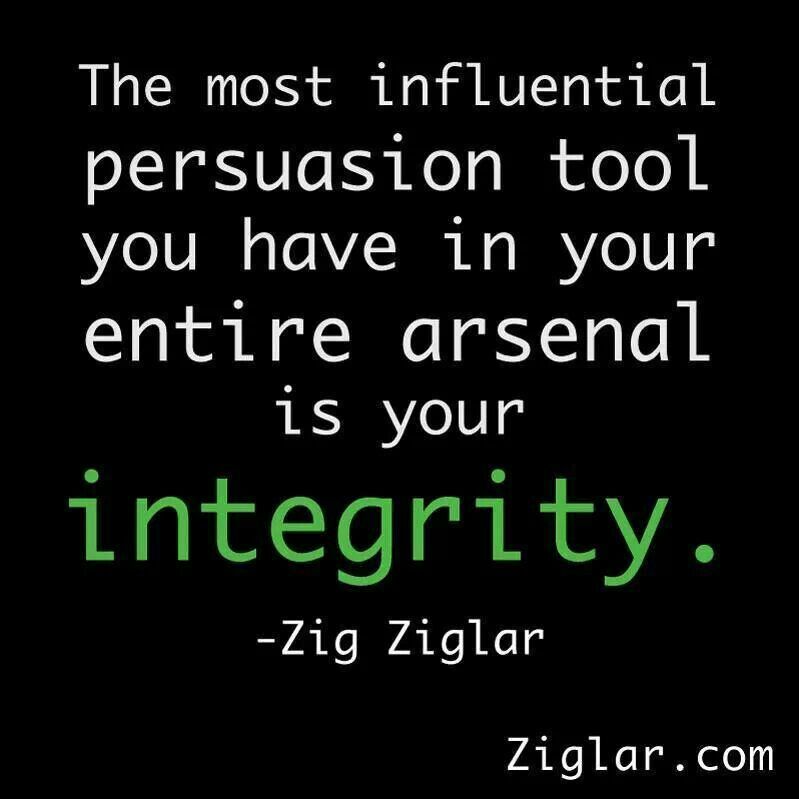 Integrity is a total package!! Showing integrity is a difficult task. It is but easy to identify people with integrity inbuilt in themselves. People of integrity are internally strengthened more than what we see them externally strong. Matter of integrity can be visible when people take decisions and getting into actions. People with integrity give importance for their inner voice whereas others will look into the immediate advantage. One is firm and other One is tricky. One is firm to keep the inner one intact and the other One plays every tactics for certain benefit. Value systems and upbringing are the deciding factors in matters related to integrity of a person. Integrity of an organisation is their collective wisdom and way of response. Lack of integrity is the cause of all economic turbulence in India. Starting from politics there is no one who has a firm approach of Integrity in India. Otherwise we would have heard a different voice from everywhere! People shout when they are away and they get stuck or stunned or some time shunned when they are at the spot. Integration is another term altogether! Integration produces large results when It is added on the foundation of integrity. Otherwise it become like a political gathering. Politics everywhere has become a trick played by a set of people for their personal gains. Largest and strongest enemy for a political leader always be hidden within their political party. To identify the enemy is very difficult and to know the next move is a Herculean task. All because of lacking integrity in the life of human beings. Over a period of time India lost lot of her spiritual and moral values. 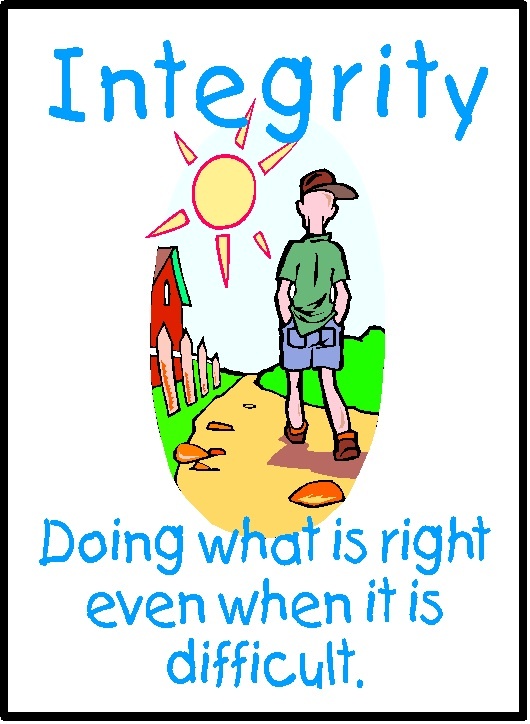 Integrity is one that is found very less in the mainstream politics and business avenues. As an outcome none are progressing in a propeller state. Integrity is an integral part of a progressive establishment. Without integrity no one prosper ultimately. Path of integrity may not be very pleasant but the destination is of true bliss and ultimate peace! We should individually enter into the regime of integrity so that we are one with our tradition. Law of nature is very simple. Every action has a corresponding reaction. Actions of positivism get a complementary reaction. Negative actions invite adverse reactions. Purpose of what you pose and propose is the pipeline of response to your deeds and misdeeds. Anything that is culminated in a good intention get a grand welcome from the invisible space. Given a choice the unconscious mind select the best option! This is a common law but a selection with integrity has no look up on to the choices. 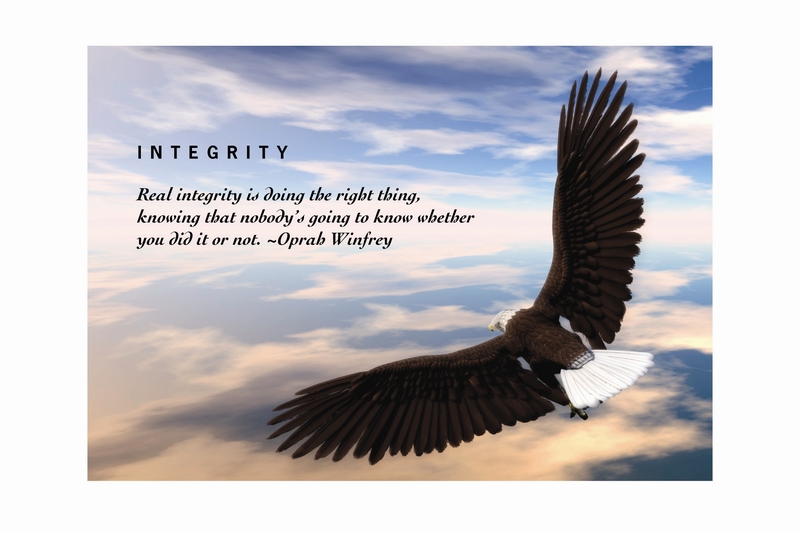 What is right is the choice of integrity and there is no option for consideration in a decision where integrity matters. One should know that integrity matters only for those who consider it matters to them. We are alert when someone is watching. When no one is around is our true color out. That means we are not aware of the hand that had created everything in the universe or else we are disconnected from the power centre. We the people who are afraid of even everyone around are not bothered about the creator of everything and everyone everywhere. 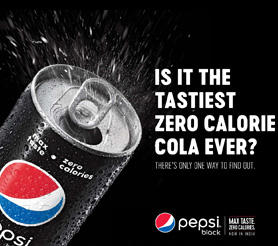 What a tragic conflict of understanding. This is a disconnected mode of operation. We should come into our true senses and should look into our true selves. That is the way for us to attain integrity and also get connected and integrated with the internal and external realities of the existence. We are part of the whole and the whole is made up of parts! Those who aim for greater heights in life! Start your career on to the foundation of integrity. You will be safe even when you build a large empire over to such a foundation. There is no point in building your dreams over in a seashore with sands that are scattered and spread. You can build even at the seashore but with large blocks of rocks that are strong enough to hold all your structural additions. Choose right kind of people! With whom are you associated at the deeper level is the sign of your integrity. You can be with every people but your true color comes out when you deal with people. Suppose you influence others to come back to righteousness or get influenced by others to get lost. Your personal space is a hire and fire platform. You are not hiring or firing people! You are doing it with activities that are right and wrong by choosing to be at the side of righteousness. Others should get transformed by seeing your model. That is the way society get into a mode of integrity. You being a person of integrity should bubble with positive energy and that should make others to come out of all their vicious circles and to enter into the energy circle of bliss and blessings! What is that come to the prime point when you need to choose people according to their integrity, intelligence or energy. 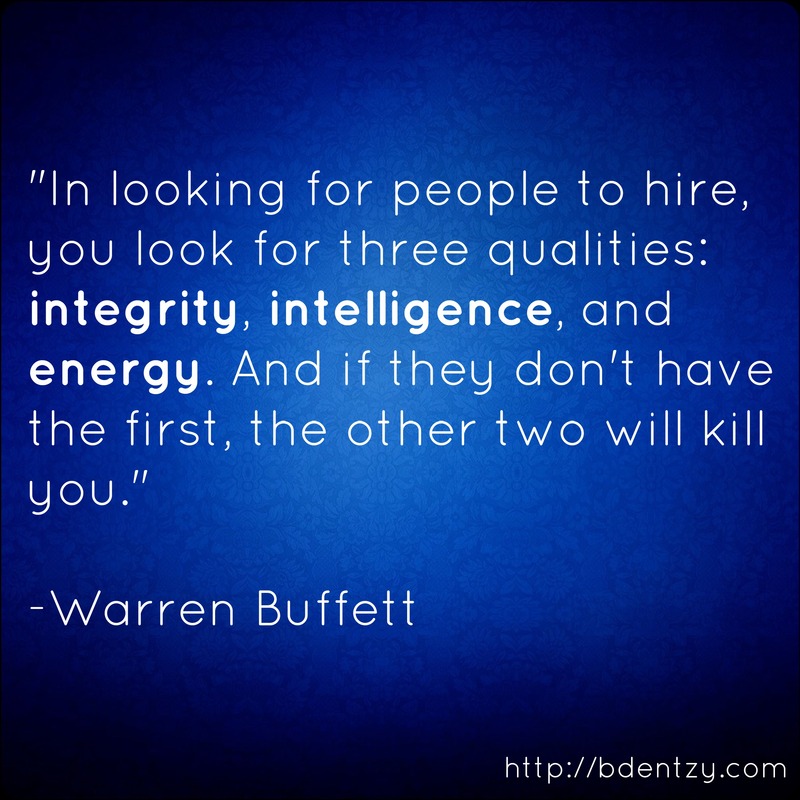 Integrity has to come at first place. 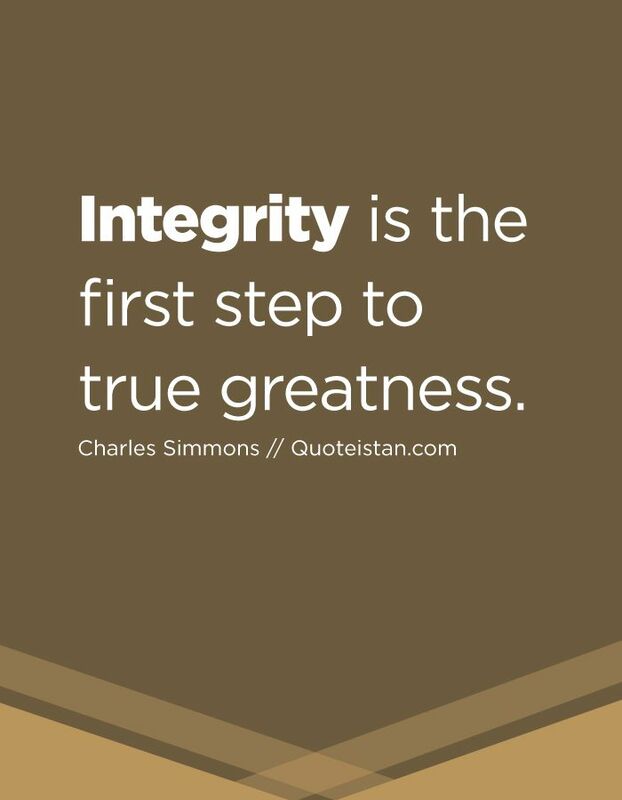 All other stuff can be worth only when integrity is in tact. or else the other factors may become adverse factors and may damage the very purpose of choosing the people. People of integrity when integrated with others of the same kind can make miracles happen in the earth. 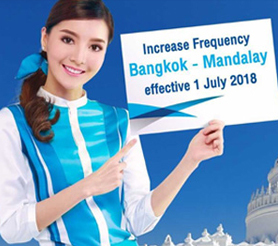 Integration is a connection at the core! That is the ultimate union of righteousness and purposefulness. Governed by the right and governed by the wrong are very different. This is the tragedy in governmental systems wherein the people are asked to be upright when the government is totally derailed. Master is addicted and the disciple are asked to quit the same addiction. How can that happen. We should do something different to get a vibrant outcome. Let us think out of the box. Actually we should think natural when there is no box around. Have you created a box to come out of the box and to think independent? When there is no box; there is no point in getting into one and then to come out of it. Let us understand the fundamental principles of incremental action. Let us do it on an existing platform so that we need not create a platform by spending for that. While choosing the platforms; we should see the existence of integrity within and the potential for a perfect integration. Right kinds of combinations can make the outcome great! from Money centered to many centered should be a better change!